​The ending of Star Wars: The Last Jedi might be the most divisive part for fans as the beloved Luke Skywalker seemingly met his demise. 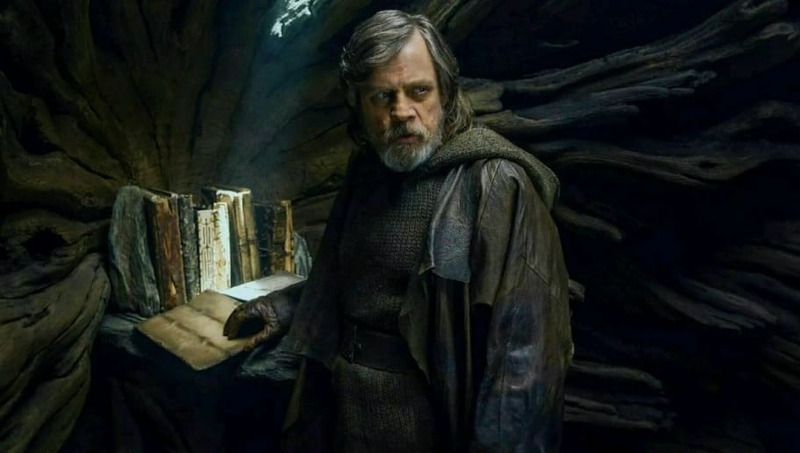 And just like the fans have, Mark Hamill has ​spoken out on his disagreements with the direction Rian Johnson took the story, and now it seems he's even indifferent on the future of his character. But it's not all Johnson's fault. While speaking of the iconic trio (Luke Skywalker, Leia Organa, and Han Solo), Hamill expressed his sadness the three would never be again. As we all know, Han was killed by his son in The Force Awakens, and Carrie Fisher passed away in December 2016. While speaking to ABC News of Fisher's passing, Hamill ​said, "It really has tarnished my ability to enjoy [Star Wars] to its fullest." "You were asking earlier, 'Are you gonna come back?' I don't care anymore, on that level. Because Han Solo is gone, Luke is gone. You just can't get the band back together the way you wanted it to be, and it shouldn't be that way. It is what it is. Rather than being sorry that we can't have more of her, I'm just grateful that we had the time with her that we did." Fans are still clueless as to how Leia will be portrayed in the next film, as she ended The Last Jedi very much alive. There have been ​talks of other actresses filling in for the role of Leia, but how could that be? Carrie Fisher can never be replaced. J.J. Abrams has a huge responsibility with Episode IX, and all we can do is hope for the best! We have until December 20, 2019 to speculate what will go down in the next installment of the best series in the world.